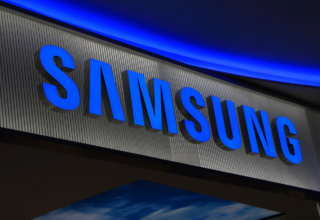 Samsung is expected to unveil the Samsung Galaxy A8s in the coming days and it is going to become the first device from the company to arrive with an Infinity-O display panel with a small circular cutout on the front for the selfie camera. 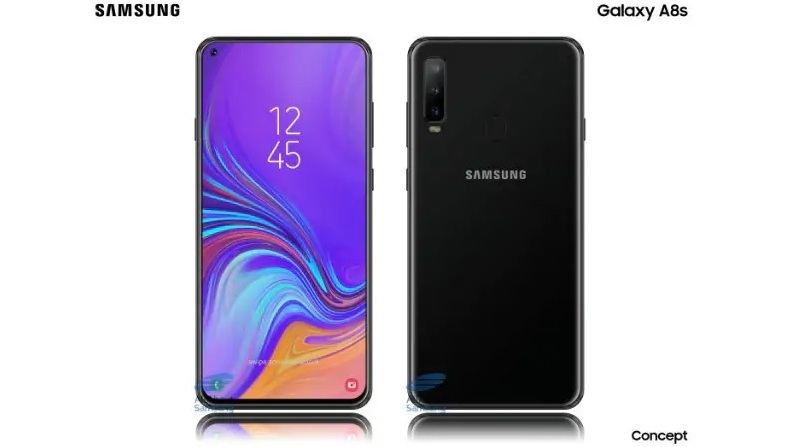 The design of the upcoming Samsung Galaxy A8s has been leaked online and it shows the presence of a triple camera set up along with a rear-mounted fingerprint scanner. 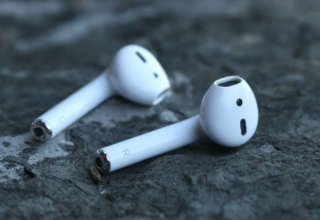 Apart from these revelations, some shots of the Infinity-O display have also surfaced online that provides a clear look of the front panel of the device. 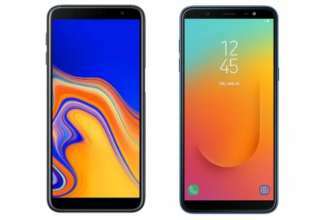 First teased at the launch of the Samsung Galaxy A6s and Samsung Galaxy A9s back in the month of October, the Samsung Galaxy A8s is expected to see the light of the day shortly. 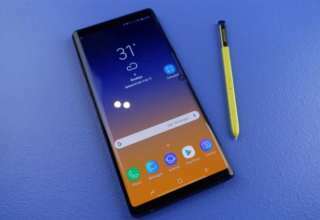 The hole on the front of the phone which can be clearly seen on the render is expected to house the front facing camera along with some sensors like the proximity sensor and the ambient light sensor. As per a report by German website AllAboutSamsung, the upcoming Samsung Galaxy A8s will sport a near bezel-less display panel with a chin at the bottom like the one found on the Samsung Galaxy S9. 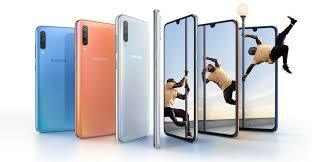 The hole for the front-facing camera on the Samsung Galaxy A8s will be placed on the upper left corner of the display panel. The report further states that the selfie camera will not be placed under the display and will be clearly visible. 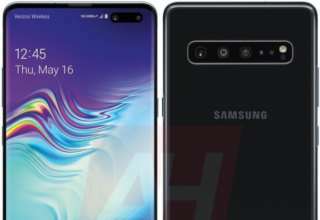 Apart from these features, the leaked render also shows the presence of a triple camera setup on the rear panel of the phone. There is also a fingerprint sensor on the rear panel of the device just below the camera module. However, as these renders do not come from an official source, it should be taken with a pinch of salt. Meanwhile, some shots of the Infinity-O display have also surfaced online via SlashLeaks. 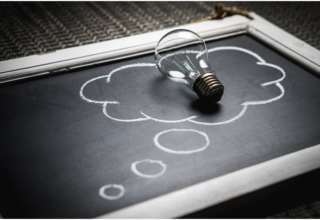 The shots show the presence of a front camera cutout on the upper left corner of the smartphone. Any other details about the device are not very clear.